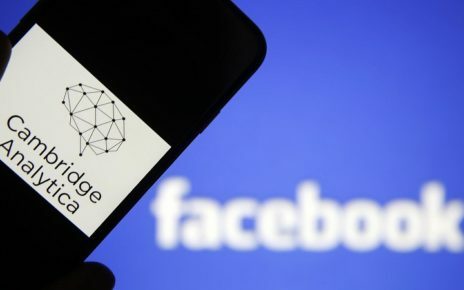 Mention that Facebook is an effective communication channel to connect companies with consumers is almost mandatory when the topic is focused on this tool. That’s why it will always be opportune to read content on what tips to put into practice to make videos on Facebook or how to carry a marketing plan that includes this channel as an important part. facebook video is important for social media. We share the techniques for making videos for Facebook. Thousands of success stories of this social network show us that it is really effective and can help us to impact the audience, especially if we use the videos. In fact, an article published in the news section of Facebook tells us what we have been reading for a couple of months. For example, in LATAM Internet users often use Wi-Fi to watch videos and download them for when they are not connected. And there are more, for example, users in Argentina, Mexico and Colombia watch three times more videos when they are connected to Wifi than when they use other connectivity methods. As well as these data, there is a lot more that reveals to us that video is being the main format of these times, and as brands, we must take advantage of this to get the attention of the users. That’s why today I mention some video tips to achieve success when making videos for Facebook. More and more the use of the mobile to go Internet is something of what Google has realized and for that reason, it has changed its directives. Facebook, for its part, had done some preliminary research and also concluded the same. And now statistics come and go about the use of the mobile in the digital age. 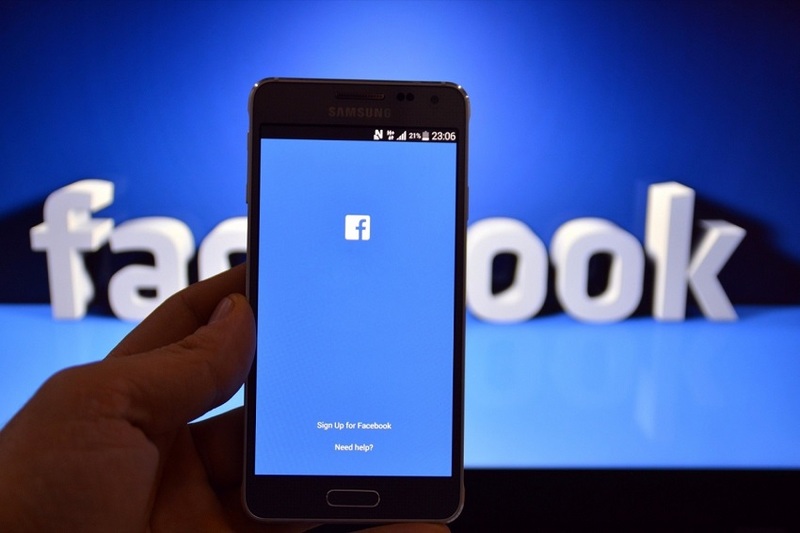 His study found that 92% of Facebook users are mobile users and the consumption of video on smart devices has increased by 233% since five years ago. You must make videos for mobile users. 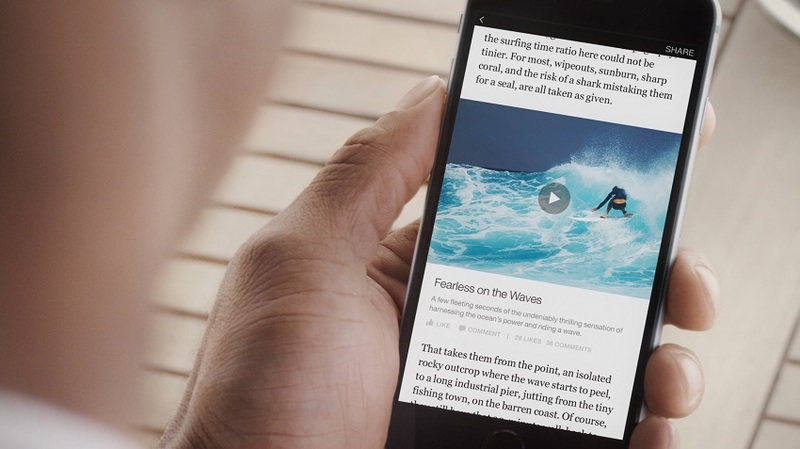 And that means that your videos on Facebook should be in square format. 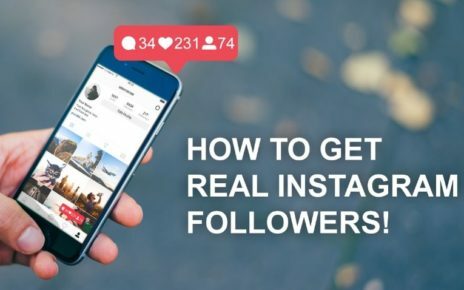 This type of video abounds in social networks, and they are magnificent because they usually occupy the entire screen of a smartphone, so it is very difficult for the user to leave before the video ends. But the 1: 1 Square video format is not solely responsible for catching the user’s attention. You also have to focus on the people’s attention. The idea is to find sufficiently attractive elements and save them for the first 4 seconds and thus, the user has no escape. Watch your video to the end and if the content appealed to you, you can start following it. One way to get users to stay until the end of the video is to keep them a few seconds to avoid getting bored and keep moving down. Again I put Tasty videos, despite explaining recipes, their videos will hardly be extended to 3 or 4 minutes. Both synthesize the information and allow their users to see all the content of the video. 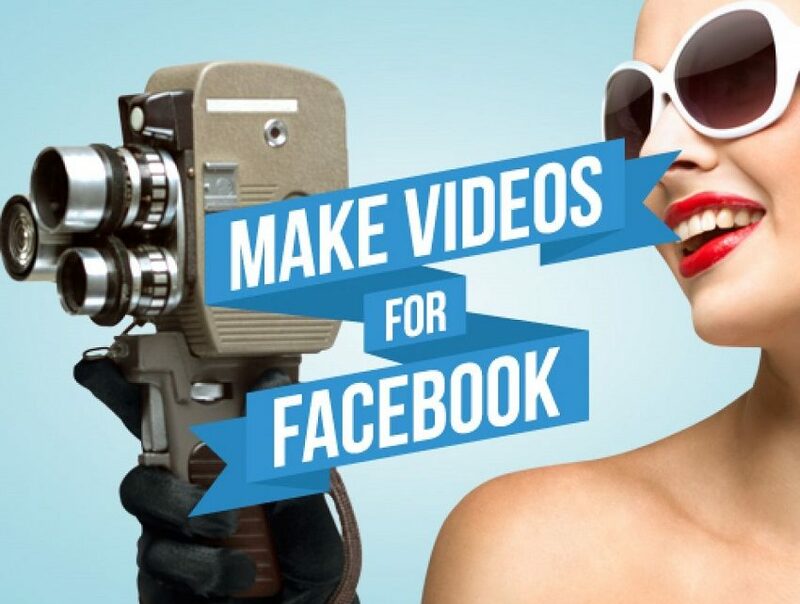 It is one of the best tips for making videos for Facebook. But the subtitle or narration of the facts in written form changes in every way the design of the video. And here I should mention Playground as an example. Go to your Facebook profile and look for them. You will see that all your videos have subtitles, which makes the content of the material, into something more attractive. In this video, Playground applies the two tips, narrates and puts subtitles. So that allows the user who has reached the video through automatic playback to stay and do not leave in the middle of the story. Depending on the intention of your video you can use only the narration or just the subtitles. You do not necessarily have to do like this example. It may be that your videos are not as short as Tasty’s. And you need at least 4 minutes of the user’s time. If so, it is expressly necessary that you make it so simple that a 4-year-old child understands it. That is when you find yourself doing the video script ask yourself what is it that makes my video be shared? In addition to design elements, the story itself, are you making it simple? The simplicity when interpreting the video story will motivate the user to share it on their wall. And that is what can help you achieve success when making videos for Facebook. 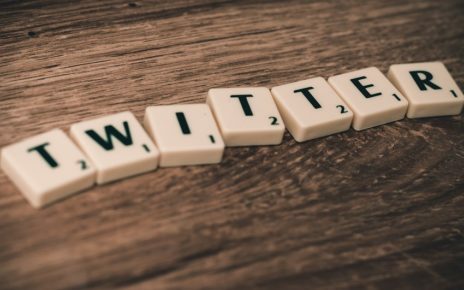 This social network, without a doubt, should be considered within your digital marketing strategy. The way in which you use it should be discussed within your work team to define what they will use it for and what is the frequency of its use. Even so, receive positively these tips to make videos on Facebook. Because they will help you understand how to generate content that has an impact on your community. 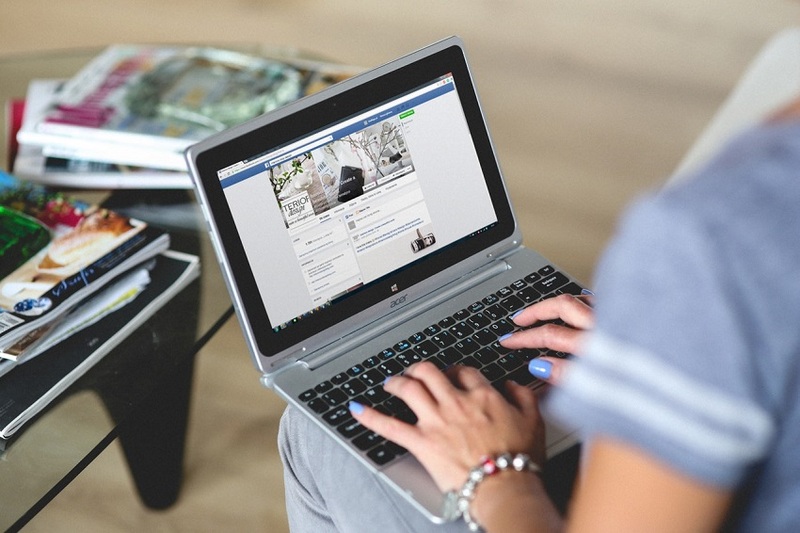 Using these tips you can make facebook videos in minutes. It also helps you make social media or Facebook ad.